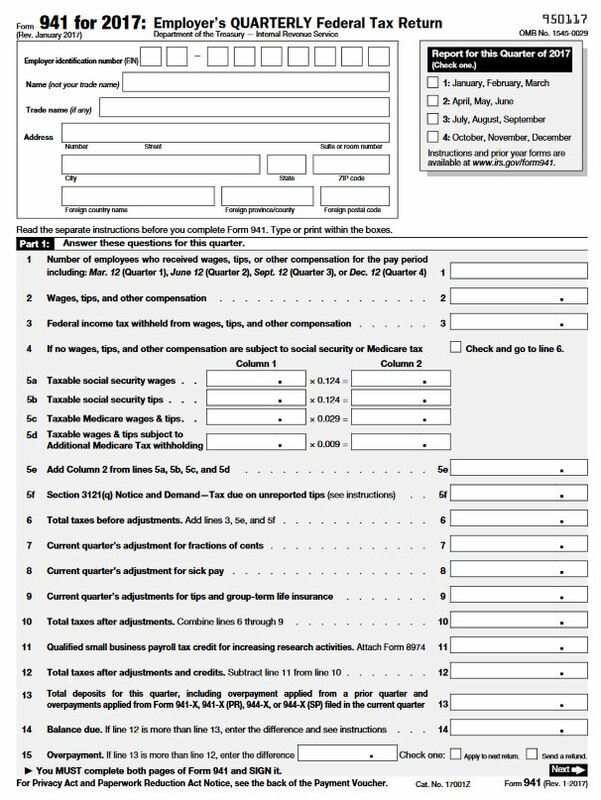 Mike McGuire from IRS Modernized e-File (MeF) told listeners to the May 4 payroll industry telephone conference call that the IRS has been rejecting “tens of thousands” of 2017 first quarter electronically-filed Forms 941, Schedule B (Report of Tax Liability for Semiweekly Schedule Depositors) because the total tax liability on Schedule B does not agree with the total tax liability on Form 941, line 12 (Total taxes after adjustments and credits). Prior to the 2017 tax year, the total tax liability on Schedule B had to agree with Form 941, line 10 (Total taxes after adjustments), or the IRS would reject it. However, the IRS revised some of the line numbers on Form 941, beginning with the 2017 tax year, to take into account that “qualified small businesses” may now elect to claim a portion of their research credit as a payroll tax credit against their employer FICA tax liability, rather than against their income tax liability. Beginning with the 2017 tax year, the total tax liability on Schedule B must agree with Form 941, line 12 (Total taxes after adjustments and credits) rather than line 10. Some electronic filers have not adjusted their programs to take this change into account. Rejected returns have to be resubmitted to the IRS. Make sure your system has made this change. Find out about these types of changes fast and easy by subscribing to Payroll 24/7.